Nutritional Therapy practically applies the latest theories and research in nutrition and health sciences to individuals seeking to manage chronic disease or promote optimum health. The focus is improving physiological function of a number of bodily systems, including the digestive, immune, endocrine and cardiovascular systems. 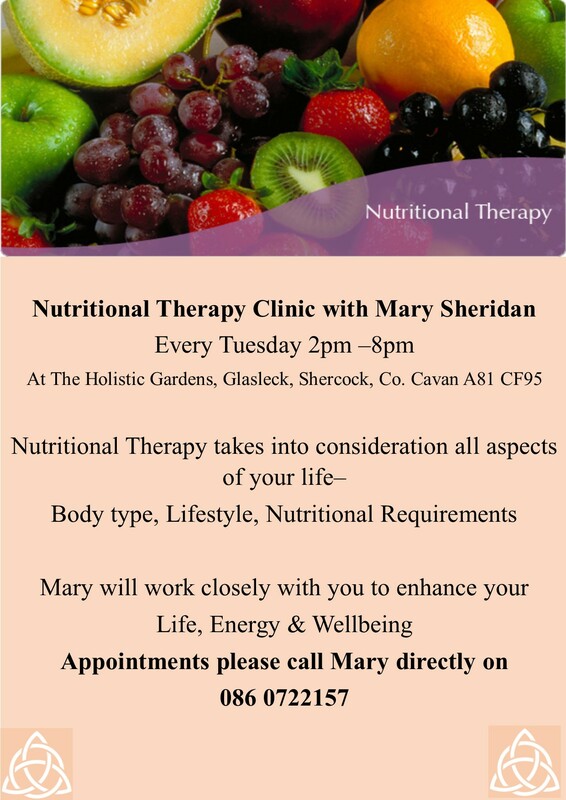 Nutritional Therapy can help alleviate and manage a wide range of conditions and can help improve the health outcomes of many individuals.